Governor Scott Walker says he’s pleased with the outcome of Tuesday’s recall elections, although he maintains the results were not a big surprise. Now, he says the focus of the state needs to shift back towards the important task of creating new jobs and helping Wisconsin’s economy grow. Republicans successfully defended four of their six Senators targeted by recall elections, with two Democrats able to unseat the incumbents. The race will result in a 17-16 majority in the Senate for the GOP, although Democrats could still potentially lose two seats in recalls targeting their members scheduled for next Tuesday. Governor Walker says he expected Republicans would lose the two seats they did, with Senators Dan Kapanke (R-La Crosse) and Randy Hopper (R-Fond du Lac) unseated by Democratic challengers. Walker says both of those districts have been trending towards Democratic candidates for the past few years. Despite the loss of two seats, Walker says the overall results show that voters understand his reforms are working for the state, and they want lawmakers to focus on working together to address the problems facing Wisconsin. Democrats are already gearing up for an attempt to recall the governor later this year, which Walker does expect to move ahead. However, he questions whether the majority of voters have the enthusiasm for a year-round season of campaigns. 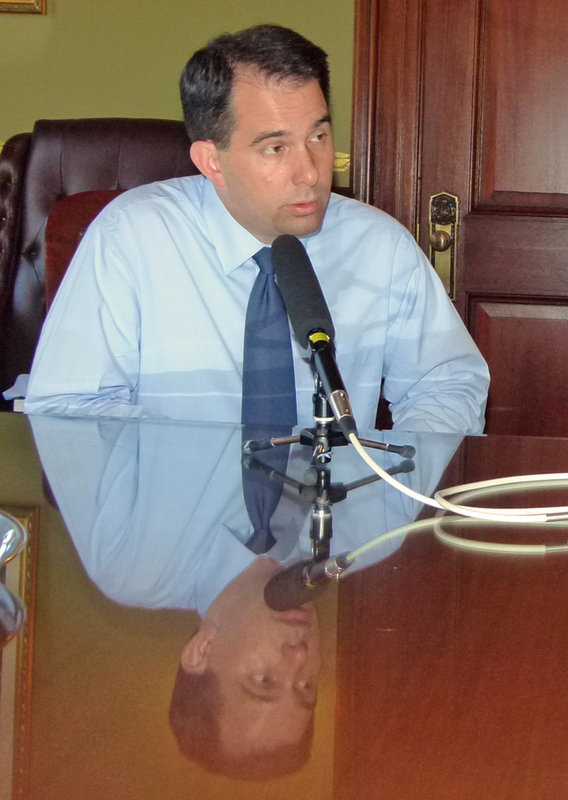 Walker says many people he’s talked to in recent weeks have seemed ready for the barrage of attacks in recall races to be off the air and they just want lawmakers to get back to work.